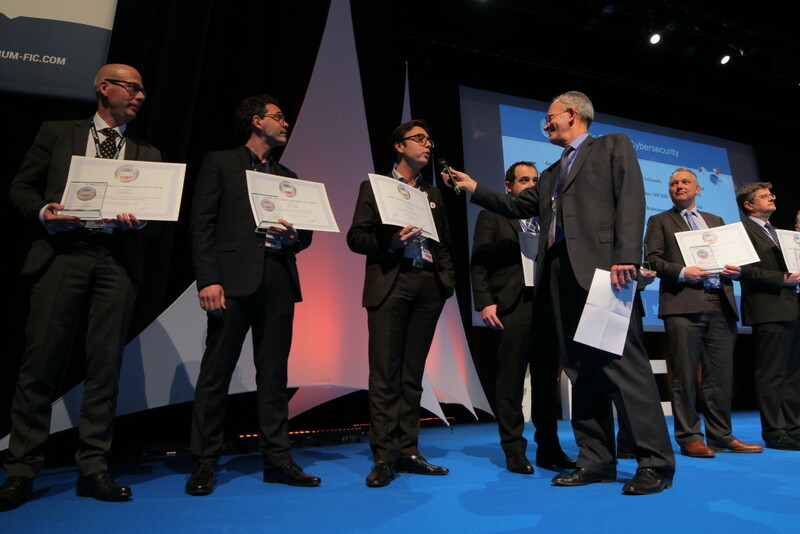 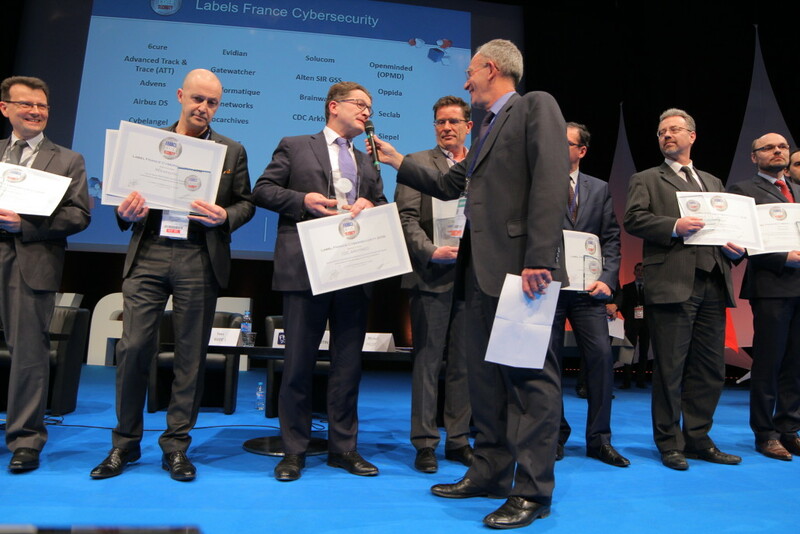 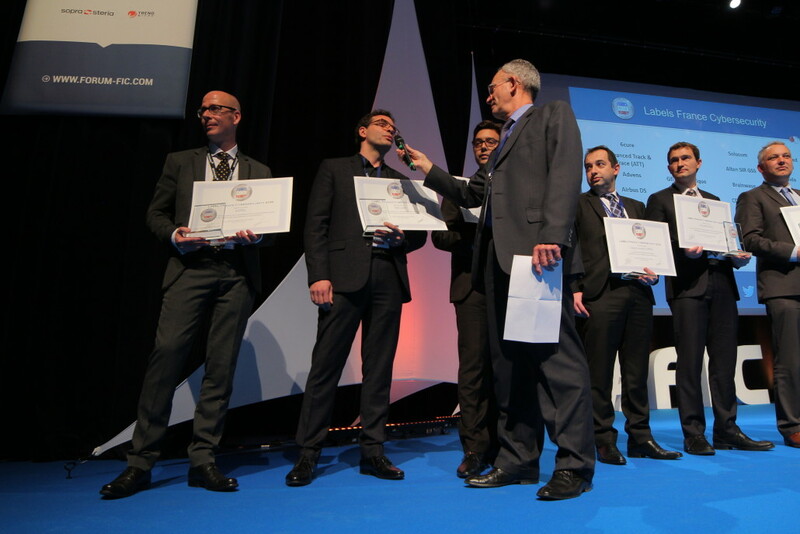 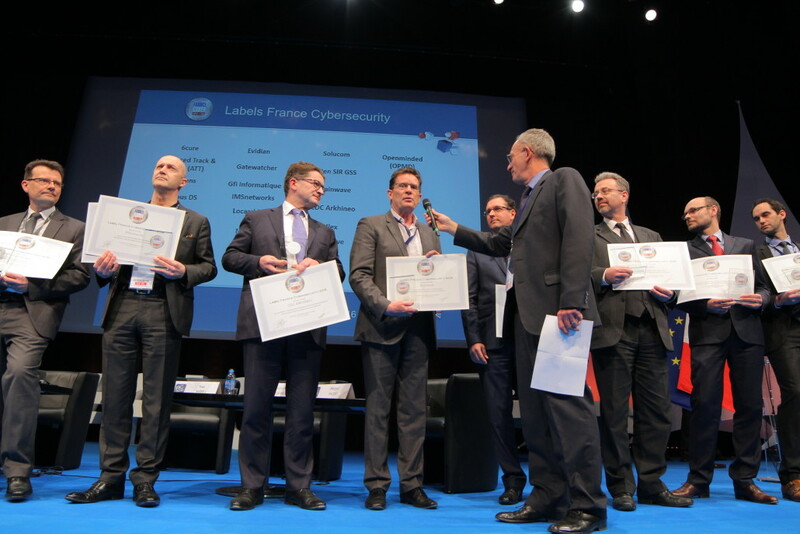 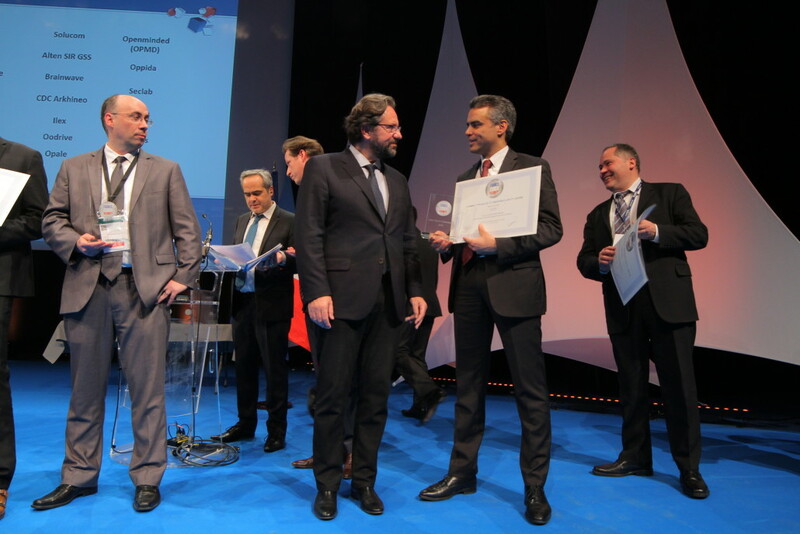 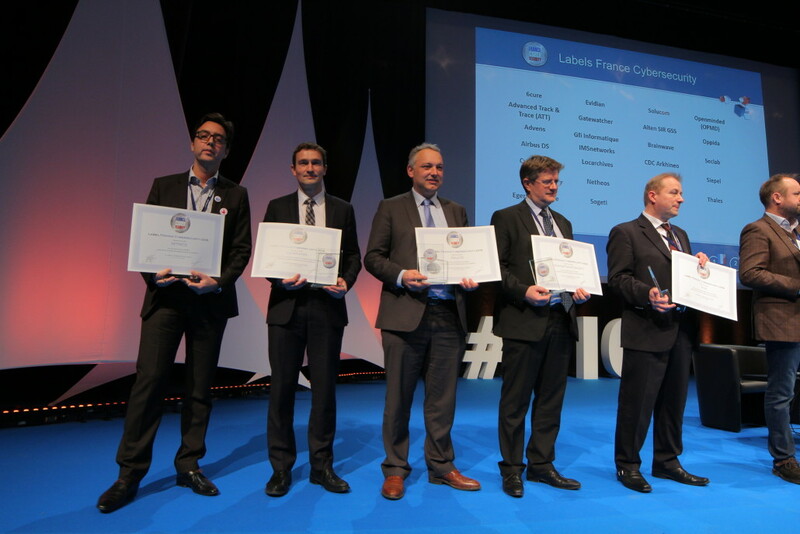 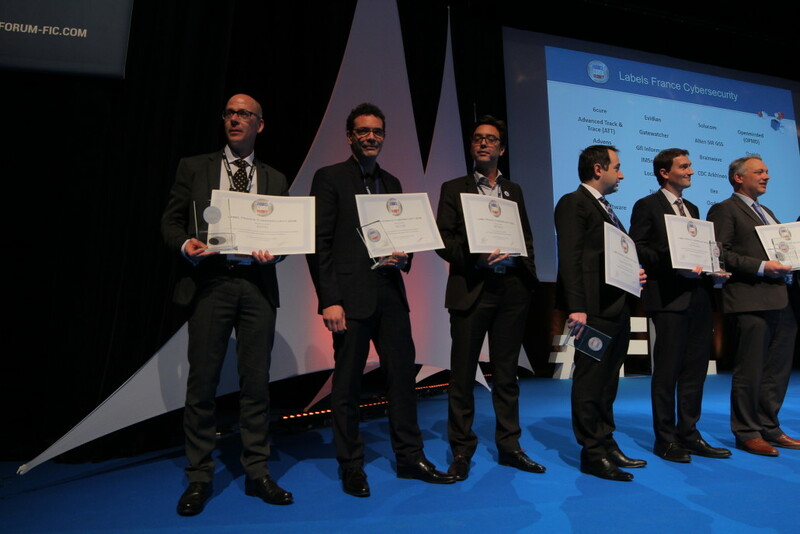 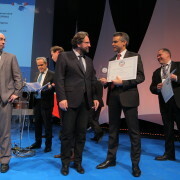 The 3rd edition of the award ceremony of the France Cybersecurity label took place on Monday, January 25th, 2016, at 6:30 pm at the “Forum International de la Cybersecurity” (FIC) in Lille, northern France, where 28 new products and services have been labeled. 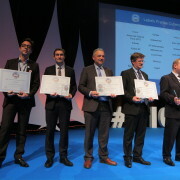 Following a third call for candidatures completed in December and the award ceremony of the 25th of January which was held during the 8th edition of the FIC, 28 new labels have been awarded, bringing the total number of recognitions bestowed to 70. 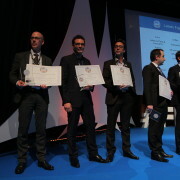 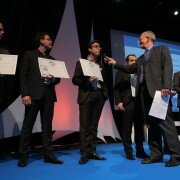 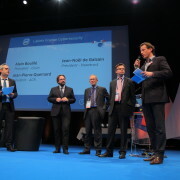 The ceremony was presided by Alain Bouillé, president of the CESIN (one of the college of user [User Board] representatives), Jean-Noël de Galzain, president of HEXATRUST and CEO of WALLIX GROUP and Jean-Pierre Quémard, president of the Alliance pour la Confiance Numérique (college of industrials [Industry Board] representatives), who welcomed the new awarded company on stage. 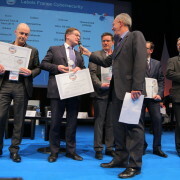 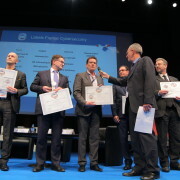 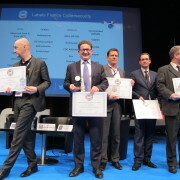 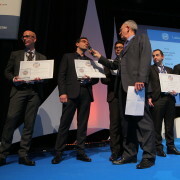 They also presented the necessity for private and public organizations to equip themselves with trusted solutions developed in France and also reminded the label’s objectives which are oriented, in particular, toward the export promotion of French offers, and the need to increase durably the security of information systems in France and worldwide. 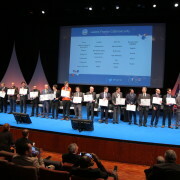 MP Frederic Lefebvre then handed over the labels to the 26 applicant companies. 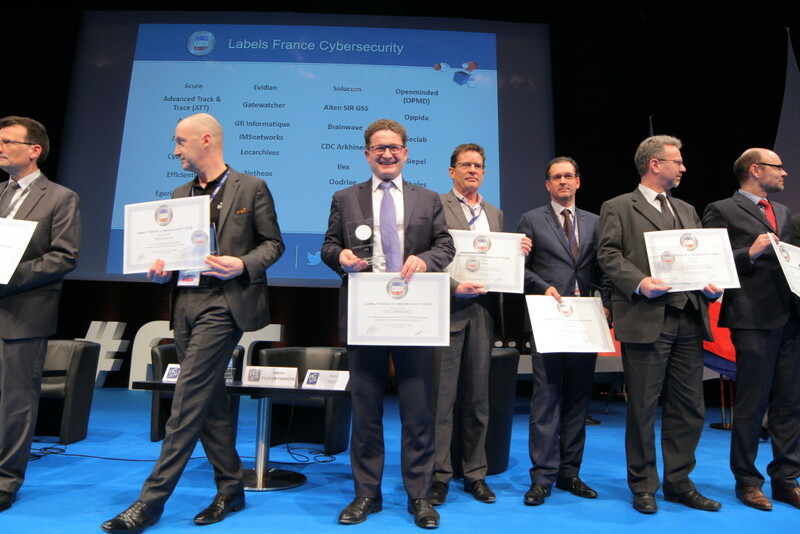 The FIC 2016 has also been the opportunity for the France Cybersecurity Label to launch it brand new catalogue gathering all the labeled offer of 2015. 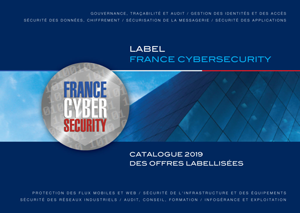 Printed in French and English, its main goal is to promote French offers worldwide and to become an essential tool to sustain the label objectives abroad. 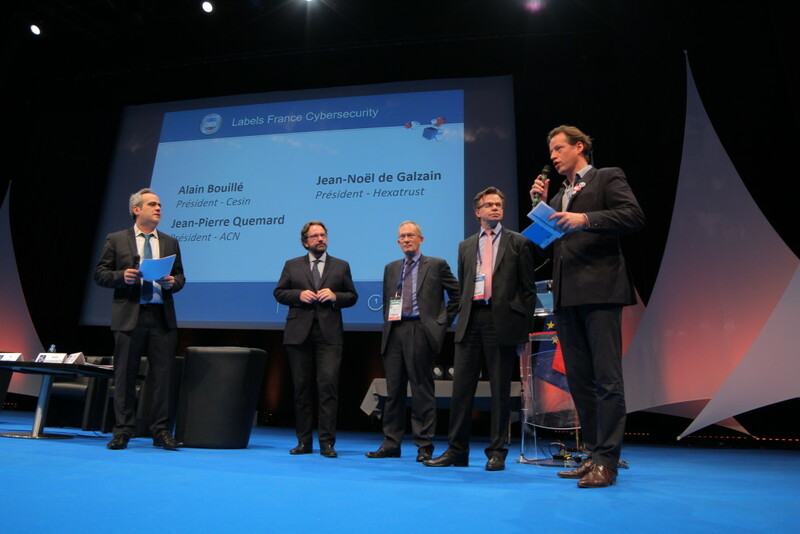 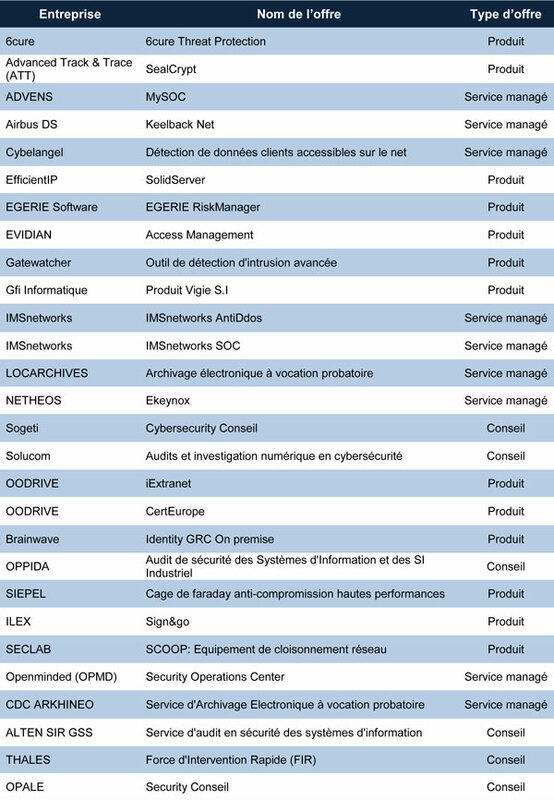 In the interest of clarity within the French portfolio, the catalogue provides a functional inventory of products, services and solutions based on a segmentation created in accordance with primary and modern challenges that the industry of Cybersecurity and digital trust has to face today and tomorrow.